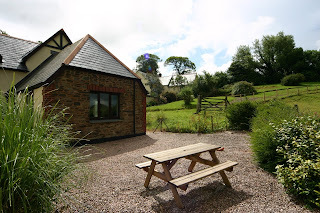 Newbarn Farm Cottages are set just outside of Paignton by Collaton St Mary in Devon and are a collection of beautifully appointed self catering holiday homes. Being set high on a hillside means that there are lovely views from our holiday homes and their gardens, as well as offering a peaceful and relaxing environment from which to explore the surrounding Torbay area. The farm really does have everything: glorious views, barbeques, even a footy field – lots of special touches to make your holiday magical. Adults will love the breathtaking views and the Devon brownies; meanwhile, the kids are certain never to forget our trampoline! If you fancy a family game in our outdoor space, we can lend you a swingball set, frisbee and kites. The garden field, overlooking our pretty lakes, features brick BBQs, picnic tables and seating. 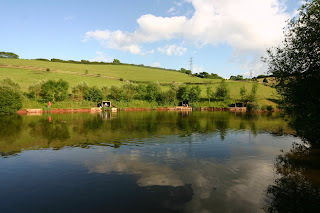 For those who are keen on fishing, there are 6 fishing lakes onsite. Whether you’re a beginner, pleasure, or specimen angler, we’re pleased to welcome you. 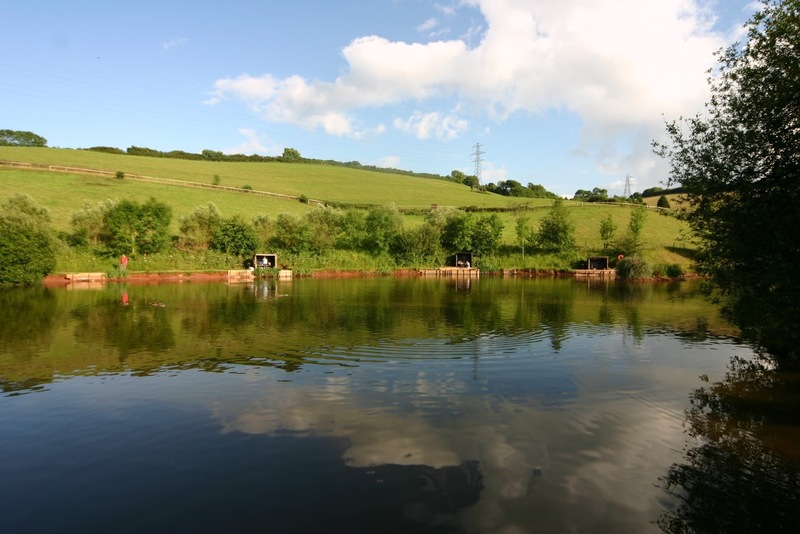 You’ll find expert advice and rental equipment at our Angling Centre – if you need tuition, all you have to do is ask. Situated between wild Dartmoor and the holiday town of Paignton, Newbarn Farm is the perfect base for exploring dozens of attractions. Experience wild Dartmoor and enjoy Devon ice cream in Paignton or take a bird watching trip from the harbour. You can do nothing or everything from your holiday base at Newbarn.